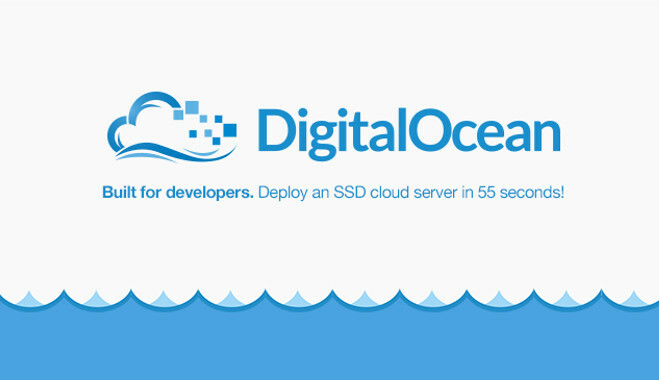 DigitalOcean is a cloud infrastructure provider focused on simplifying innovation for software developers. There are many factors which depend on a web host, your website’s uptime and loading time. If your website is slow, and takes too much time to load no one will come back to your website. There are a lot of web host providers, but the best we ever tried so far is Digital Ocean. Professional hosting starting at $5 per month – DigitalOcean’s transparent and simple pricing model starts at $5 per month and offers hourly billing. DigitalOcean’s command center makes configuring cloud servers and development frameworks simple and intuitive. Active Developer Community – DigitalOcean’s community pages are continually updated and moderated. Developers will find numerous tutorials, a robust Q & A section, and myriad community projects. DigitalOcean’s servers come with high-performance Solid State Disks, giving developers unparalleled speed and performance of their hosted websites and applications. All DigitalOcean cloud servers are live and configurable in less than one minute. Linux distributions/one-click installations – DigitalOcean offers six popular Linux distributions that can be automatically pre-installed upon deployment of a server: Ubuntu, CentOS, Debian, Fedora, CoreOS and FreeBSD. A multitude of application packages can be installed with just one click, including LAMP, LEMP, and MEAN; also development frameworks Ruby on Rails, Django and Docker; as well as popular applications like eCommerce software Magento, CMS solutions Wordpress and Ghost, and MediaWiki. 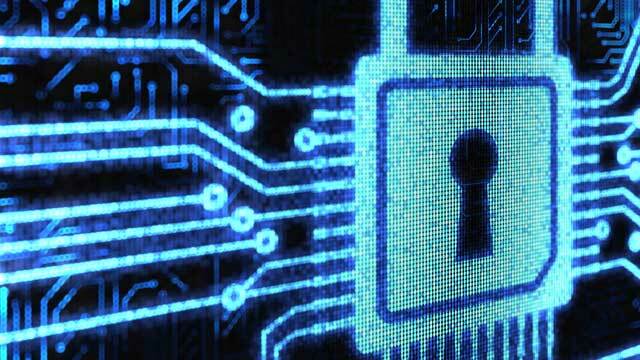 Private Networking enables Droplets to “talk” with other Droplets in the same datacenter. Traffic sent between Droplets across the private network will not count towards the bandwidth costs and can be used for database replication, file storage, and similar host to host communication. Transfer a copy of your Droplet snapshot to all regions (Amsterdam, Toronto, San Francisco, New York, London, Frankfurt and Singapore). Once you have transferred your snapshot to all regions, you will be able to spin up your image snapshot in any region from the Droplet create page. So, you may want to sign up for digital ocean! you can even pay by hour (spin a server and test the performance or run your custom benchmark tests), Drop the server if you don't like it, no strings attached. It's perfect for side projects and small/medium business projects.